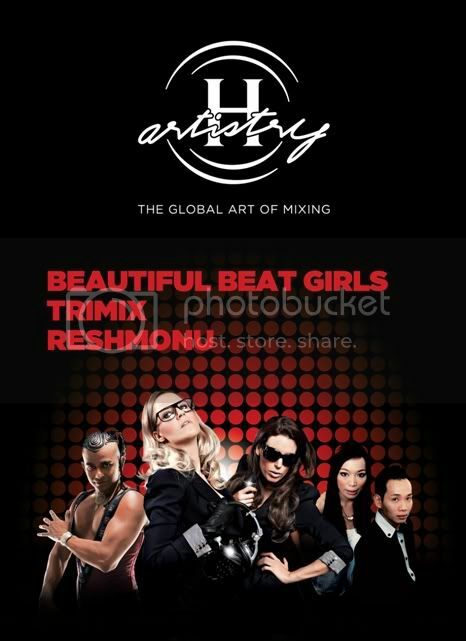 The Upcoming Hennessy Artistry at Sixty9ine & Mist Club! Hey peeps! Had enough fun at the previous H-Artistry at Voodoo & The Opera? Of course not! Well, Hennessy is bringing yet another 2 parties to town which will explode at Sixty9ine Mansion, Batu Ferringhi on July 6th and at Mist Club, Bangsar on July 9th! So party people get ready for another uplifting experience of where sights, taste and sounds collide! So what can you expect from the upcoming H-Artistrys? The Hennessy Mixing zones will be returning to the stage where Guest can experience the joy of mixing in the Hennessy Mixing Bar where guest could learn to mix their Hennessy cocktails, Hennessy Music Mix Synth where guest could become DJ's themselves! Hennessy iMix Challenge where party goers can try to get their hands on the Hennessy's newly developed iPad Game, and the Hennessy Artistry Interactive photowall which incorporates green screen photography and photo enhancing through effects! 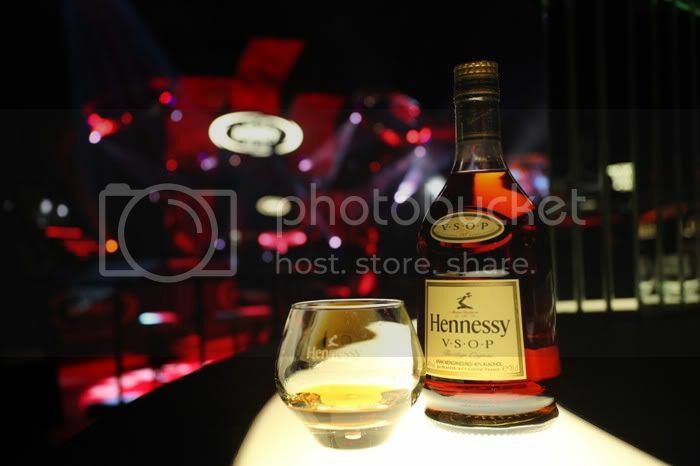 So now you're wondering, Who are the guest artiste for this Hennessy Artistry? 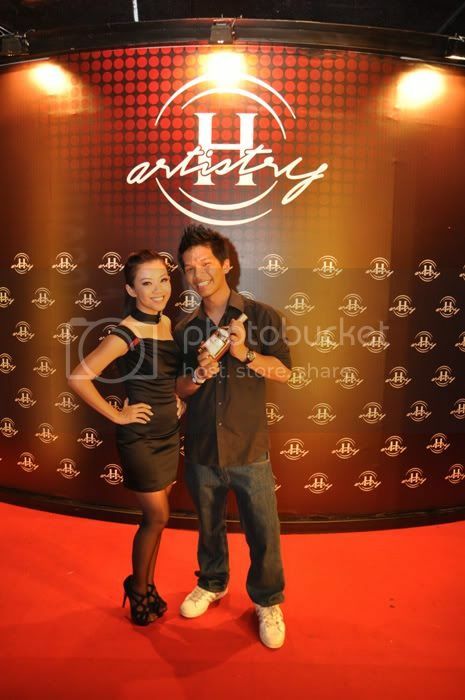 Presenting the artiste for the upcoming Hennessy Artistry! 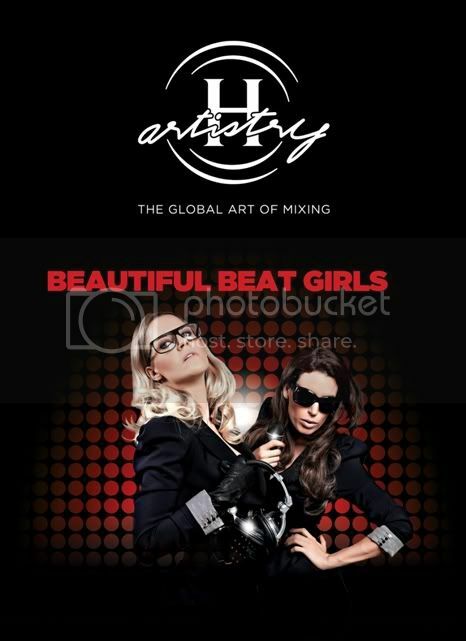 Headlining the line up at the upcoming H-Artistry party is German electro/house duo, The Beautiful Beat Girls! This group comprises of Meliah, which is the awesome vocalist of the duo and DJ Dinakeen which mixes and brings the heat up on any dance floor! Get ready to be shaken and stirred through their extravagant performance! Following them, Malaysia's own Reshmonu will be performing on stage at the upcoming H-Artistry! Award wining and being talented in composing, singing, arranging and engineering his own music, Reshmonu has now established himself as the premiere English Language market entertainer in Malaysia. 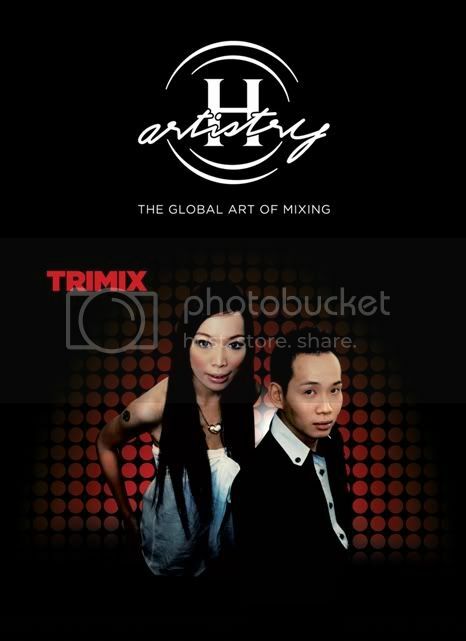 Joining Reshmonu, is Trimix which is the duo of Droolette Tasha and Samuel Dan. Trimix symbolizes 3 different compounds into 1, resulting in an ecstatic result! Trimix is based on a wide range of sounds which comprises of progressive, tech and trance and unleashes a phenomena through its beats. So what are you waiting for? Grab your invites to the most happening party in town! Passes to H-Artistry are strictly by invitation only. Stand a chance to win invites to the party through H-Artistry's official Facebook fan page at www.h-artistry.com.my/facebook by registering!